Part of the revamped Hyatt Regency downtown (former home of Adam's Mark), Ruth's Chris delivers its signature upscale dining experience along with views of the Gateway Arch. With a history dating all the way back to 1927 in New Orleans, national chain Ruth's Chris provides high-class meals starting with appetizers such as a "crabtini" -- lump crab meat tossed in vinaigrette and served with Creole remoulade in a chilled martini glass -- and veal osso bucco ravioli. For the serious steak house experience, diners can select from various cuts including filet, T-bone and porterhouse. 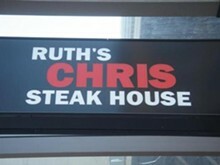 Other entrées include lamb chops, ahi tuna and lobster. Vegetarians can choose three items from the potato and vegetable sides to create their own meat-free meal. End on a sweet note with desserts including crème brûlée and banana cream pie. 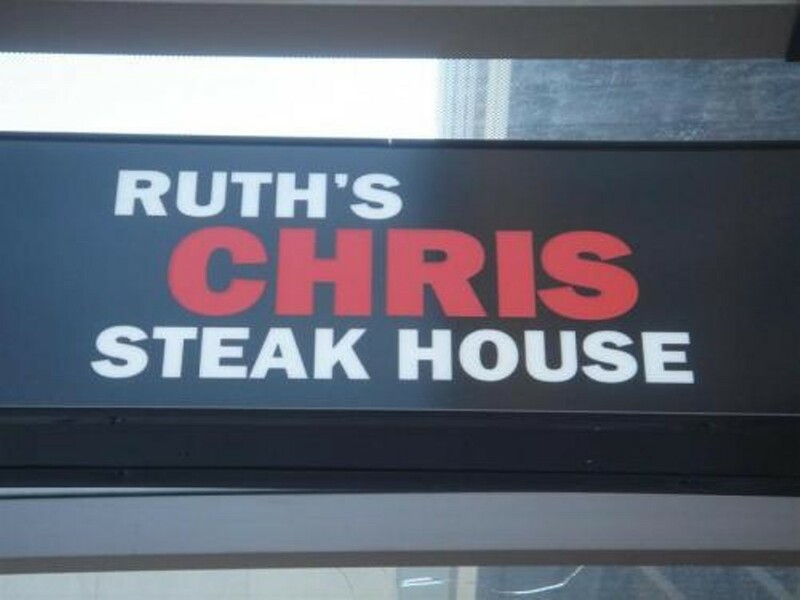 Ruth's Chris is open for dinner only, and reservations are recommended.